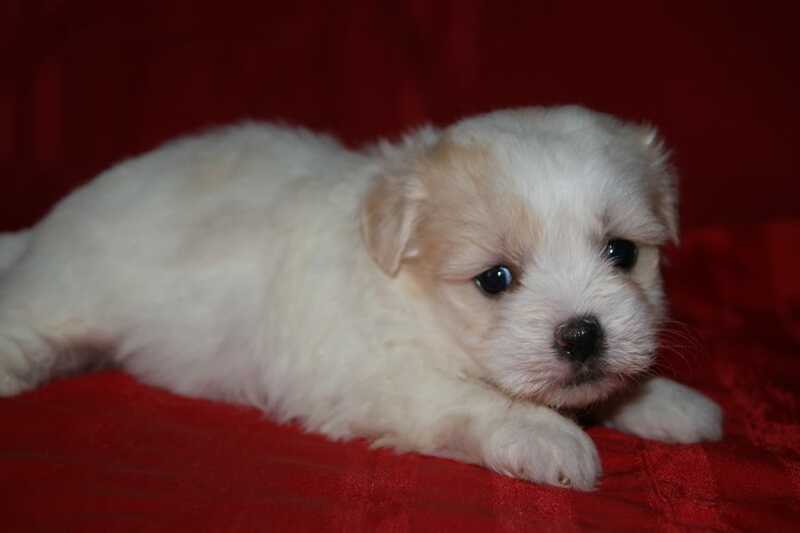 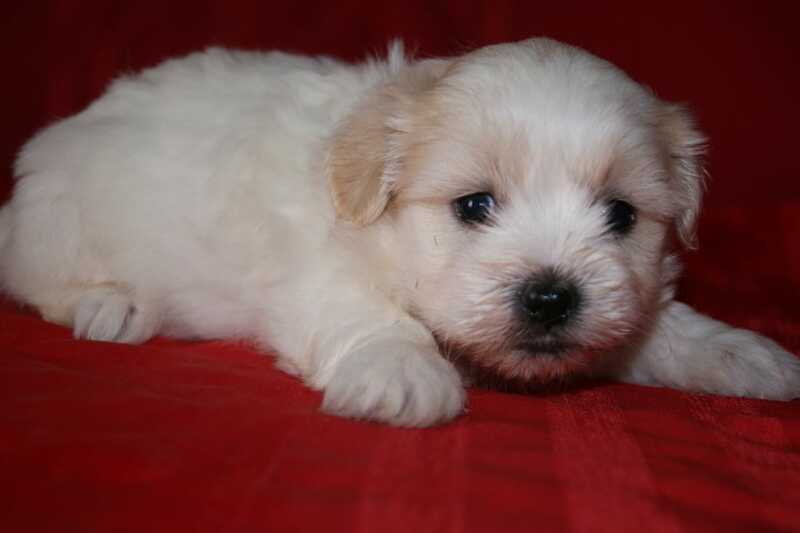 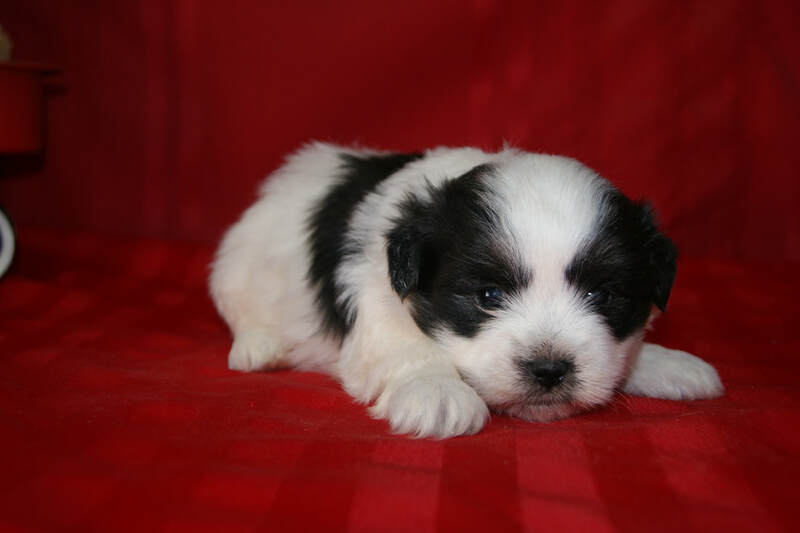 Malti-Zu's are Shih-tzu / Maltese cross-breed puppies. 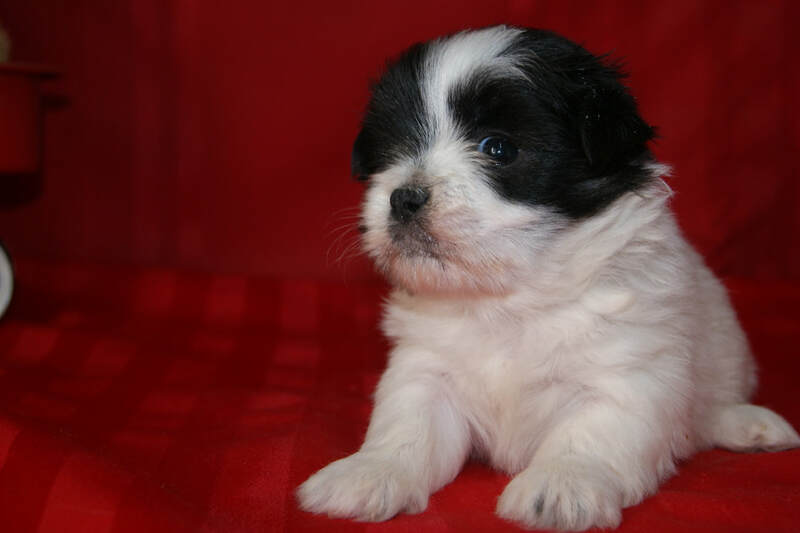 They will usually grow from to 7-9 lb. 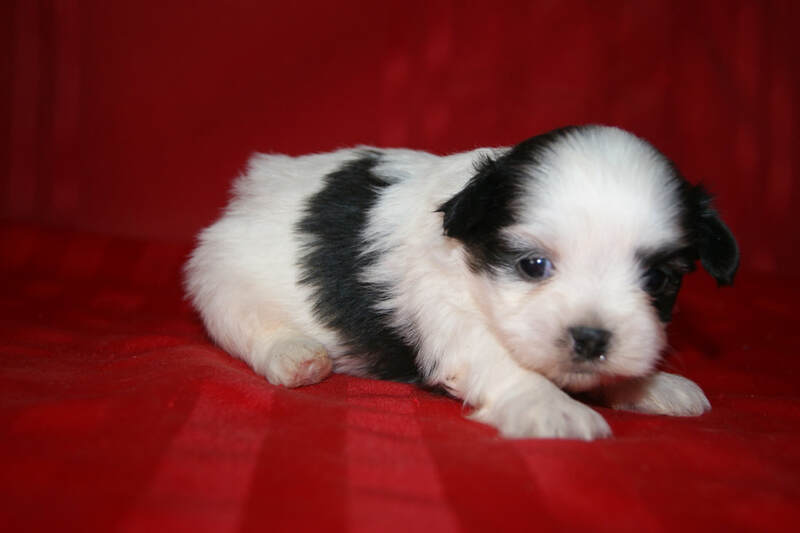 This is a low to non-shedding and hypo-allergenic hybrid. 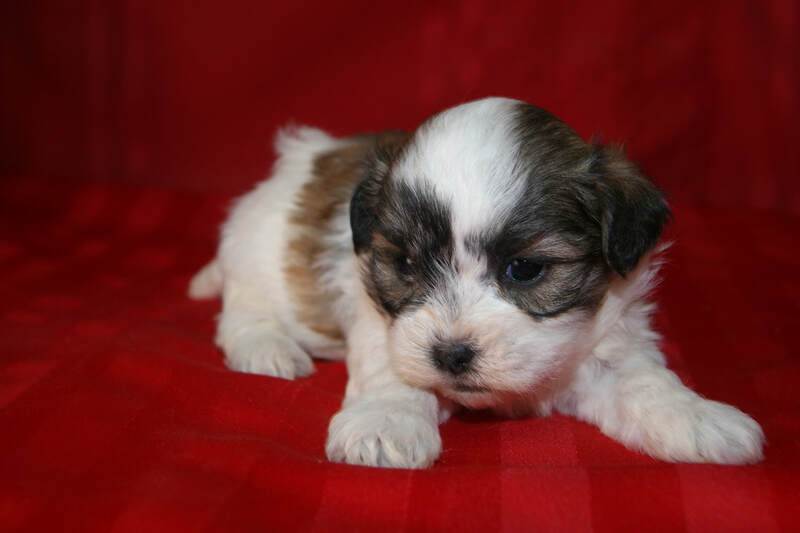 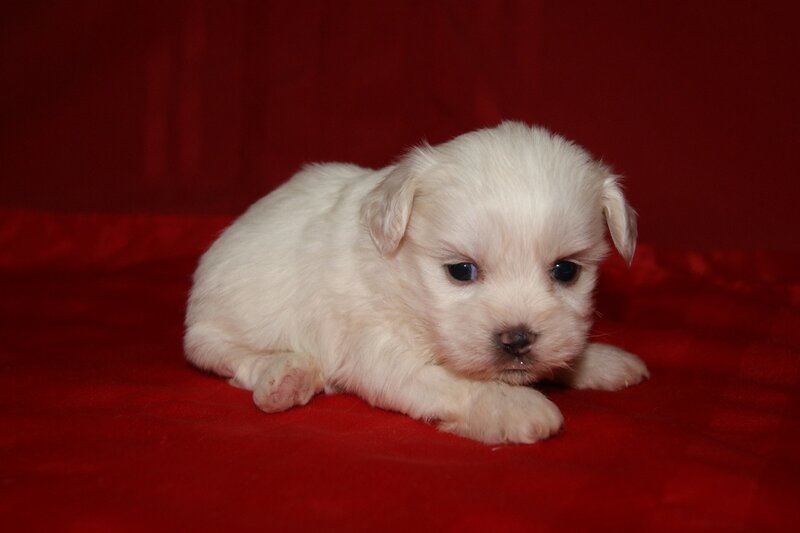 Malti-Tzu puppies are $600.00 each.